Riverview Heights Cemetery, 10th Ave. and Olympia St. in Kennewick. Starts at 9 a.m. Sponsored by Veterans of Foreign Wars Post 5785. Desert Lawn Memorial Park, 10th Ave. and Union St. in Kennewick. Starts at 11 a.m. Sponsored by Veterans of Foreign Wars Post 5785. Columbia Memorial Gardens, 224 S. 24th Ave. in Pasco. Starts at 10 a.m. 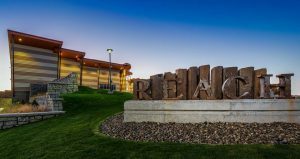 The event will feature a presentation from Matt Boehnke, a retired Army lieutenant colonel and Kennewick city councilman. 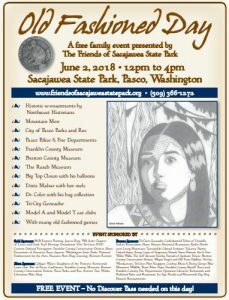 Sponsored by the Pasco American Legion Post 34. City View Cemetery, 1300 N Oregon Ave. in Pasco. From 10 a.m. – 1 p.m. The event begins at 10:15 a.m. with a skydiving jump, followed by a presentation at 10:30 a.m. featuring three speakers: Army veteran Gordon Walsh, Marine Cpl. Bryant Scott, and Mary Tallouzi with the Wounded Warrior project. Following the event, there will be a balloon release, a police dog demonstration, mural coloring and food vendors. Sunset Gardens at Einan’s, 915 Bypass Hiway in Richland. Starts at 11:00 a.m. The keynote speaker will be 1st Sgt. Adam Davison with the United States Marine Corps. 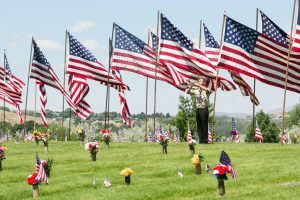 The event will feature over 1000 flags on display and complimentary hot dogs, soda, and ice cream will be served. The Live @ 5 summer concert series kicks off with a performance by The Shades on May 31. 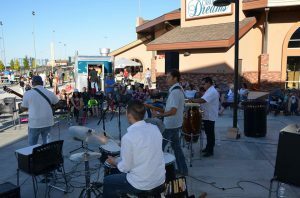 This family friendly concert in the park is Free every Thursday through July 26 with live entertainment, business vendors, food vendors and a beer and wine garden for those 21 and over. From 1:30 p.m. – 4:30 p.m. 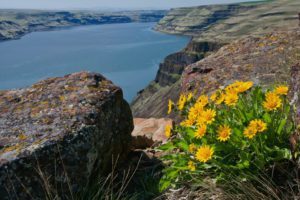 Congressman Dan Newhouse (R-WA) will host a Senior Symposium that will feature panels on benefits, fraud/ID theft, and veterans issues. 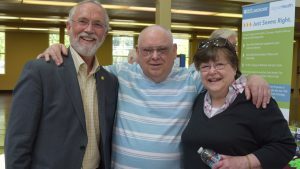 Benefits Panel (1:30 p.m. – 2:30 p.m.) will include information about Social Security and Medicare, other healthcare benefits, retirement, and long-term care. Fraud & ID Theft Prevention Panel (2:30 p.m. – 3:30 p.m.) will provide information about tax filing and protecting your identity against recent threats. Veterans Issues Panel (3:30 p.m. – 4:30 p.m.) will provide information about services available to veterans in the area, obtaining benefits through the Department of Veterans Affairs, and receiving care at VA medical centers and clinics. 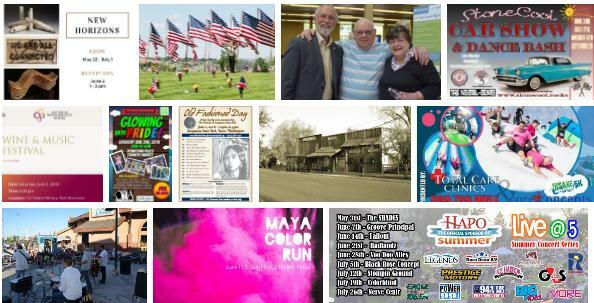 Registration is now open for the Maya Color Run, join us for this 1-mile fun run for the whole family! 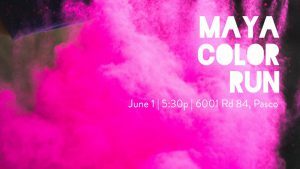 You’ll run through multiple color stations where you’ll be covered in color powder then end up back at the school for a carnival featuring food vendors, inflatables, kids activities and more! You do not need to have children attending Maya Angelou Elementary to participate. 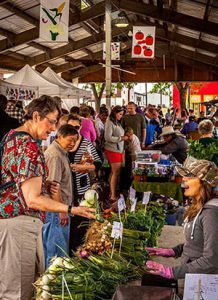 Put down your cooking utensils and let our vendors do the cooking. Join us for food trucks, music from the Tri-Cities Steel Band Association, kid’s interactive cooking (sugar cookie fruit pizza) and a visit from Queen Elsa. Every vendor features a $7 dinner special that includes a free carousel ride. 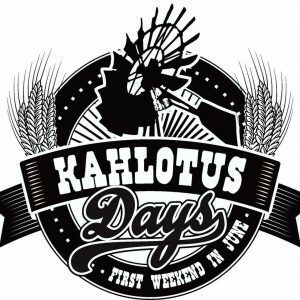 Don’t forget to mark your calendars for Kahlotus Days located in Kahlotus, Washington which is about 55 miles from the Tri-Cities. DJ will be present all day! Butch T Cougar will be present during the parade! Come join in all the fun! It’s a great small country town! From 7 a.m. – 11 a.m.
Our pancake breakfast raises funds to help SARC to help children who have been abused and to help Safe Harbor fund My Friend’s Place, a shelter for homeless youth. You decide how much you want to donate to help our kids. 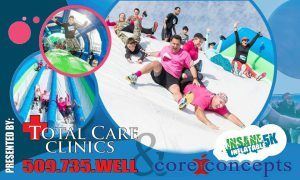 The Insane Inflatable 5K presented by Total Care Clinics and Core Concepts is coming to the Tri-Cities! Get ready to experience the most fun, wild and insane obstacle run in the world. Get “pumped up” for a course filled with the world’s largest and most extreme inflatable obstacles ever produced. Here’s your chance to be a kid at heart, and insane by choice! Note: you must register for a time slot. From 12 p.m. – 4 p.m.
Open to the public from 1 p.m. – 4 p.m. Invite your neighbors, friends, and family! 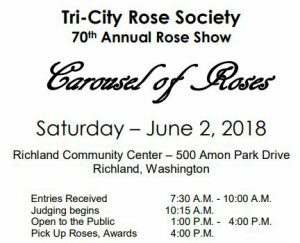 We will have a room full of fragrant and colorful roses, music, rose cards and cut roses in vases with ribbons for sale and rose friends to make it a ‘Carousel of Roses’ kind of day! 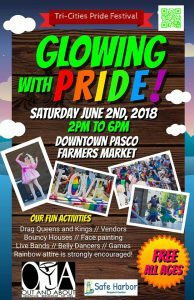 Tri-Cities Pride Festival is Proud to announce that this year we will be ‘Glowing With Pride’ in Downtown Pasco! 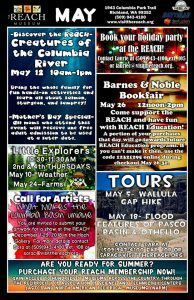 Join us for a day of fun! There will be a Drag Show hosted by Vida Amoré and Tatiana Rexia plus live bands, food trucks, belly dancers, inflatables, and lots of exhibitor booths to browse! There will even be an opportunity to DUNK a Drag Queen! 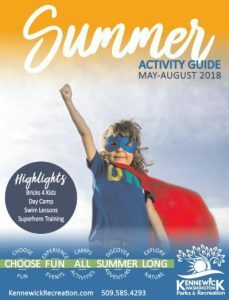 This is the ultimate Free family friendly Pride event! We can’t wait to see you there! 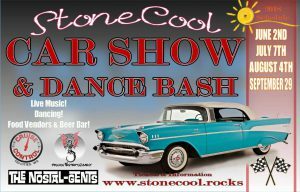 From 3 p.m. – 9 p.m.
All ages welcome at this 2nd annual series of Car Shows and Sock Hops at Stone Ridge Event Center. We will be rockin’ all your favorite 50 & 60’s tunes. Dancing in the garden under our 30′ gazebo! Beer garden for 21+. – 3 p.m.-4 p.m. Show n’ Shine Registration: No fee. If your ride is out of sight, come show it off! All cars, trucks, bikes. All makes, models. Best in Show awarded by popular vote. – 4 p.m.-6 p.m. Show n’ Shine: Enjoy music by DJ Dragon Entertainment, Beer Garden, Snacks & Food and check out all the cool cars! 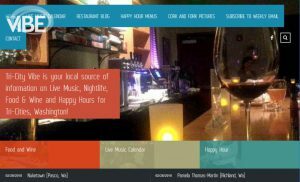 – 6 p.m.-9 p.m. Live Music by Cruise Control! Dust off your dancin’ shoes and get your groove on! Outdoor Sock Hop & Dance Bash. – 10 p.m. Time to Shag. See you at the next car show! 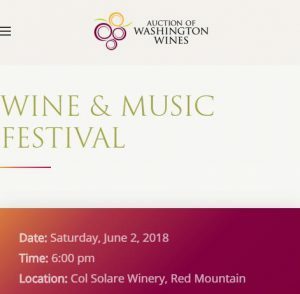 Bask in the ultimate Tri-City wine experience in the beautiful Red Mountain AVA at the Wine & Music Festival hosted by the Auction of Washington Wines. Enjoy an evening of live entertainment from ARNY Bailey and friends, tasty appetizers from Olive Catering and wine tastings from 20+ Washington vintners benefiting Seattle’s Children’s and the Viticulture and Enology Program at Washington State University. Note: 50% of the ticket price is considered a donation to our beneficiaries and is tax deductible. 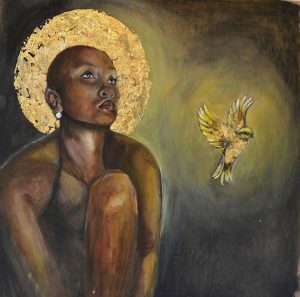 A reception will be held on June 3 from 1 to 3 p.m. Several artists will also be doing live demonstrations. 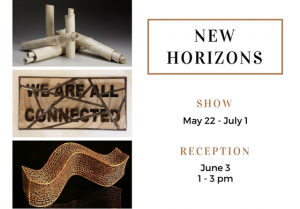 On June 2 at 2 p.m., Jim Christiansen will demonstrate basic turning and design concepts by turning a small bowl and showing how attention to detail affects the final product. 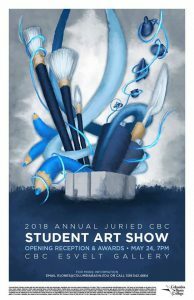 On June 23 at 2 p.m., John Barany will showcase various techniques for applying detailed images using an air brush. 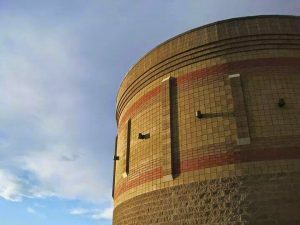 – June 1: My House Has Stars at 7 p.m. and Secrets of the Sun at 8 p.m.
– June 2: Planet Nine at 2 p.m. and Cell! Cell! Cell! at 3 p.m.